What could be more perfect than giving a gift that keeps on giving! Plants make beautiful gifts that can be admired for months, years and in some cases centuries. 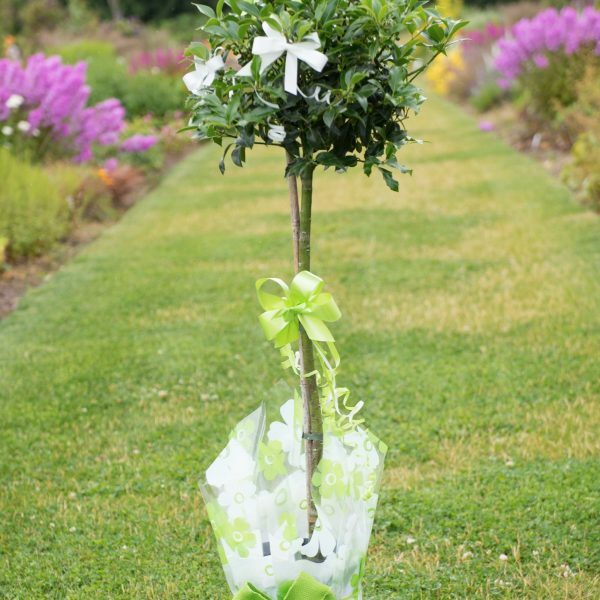 Planting a tree or hardy plant can mark a special occasion or memory and as the plant flourishes it can bring back fond memoirs of times gone by. Planted pots and containers can add an instant splash of colour to a garden, patio or balcony and can be planted with seasonal or favorite plants for the recipient to enjoy.